Please note this game is not available for sale in China, Taiwan & Hong Kong. 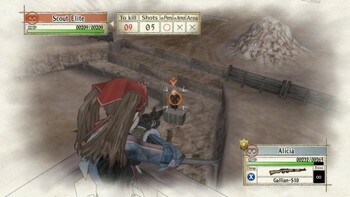 Buy Valkyria Chronicles as a Steam Key. 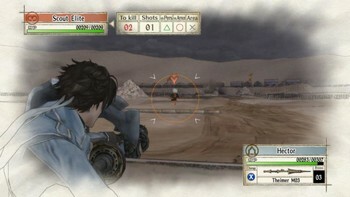 The critically acclaimed RPG Valkyria Chronicles is now available on PC! Set in a fictitious continent reminiscent of 1930s, Valkyria Chronicles depicts Europe divided in two and ruled by two super powers: the Empire and the Federation. 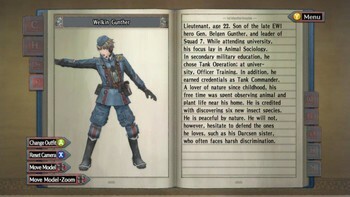 The Empire has set its sights on invading a small neutral country called Gallia, situated in the middle of the two superpowers territories, in an attempt to secure invaluable natural resources. 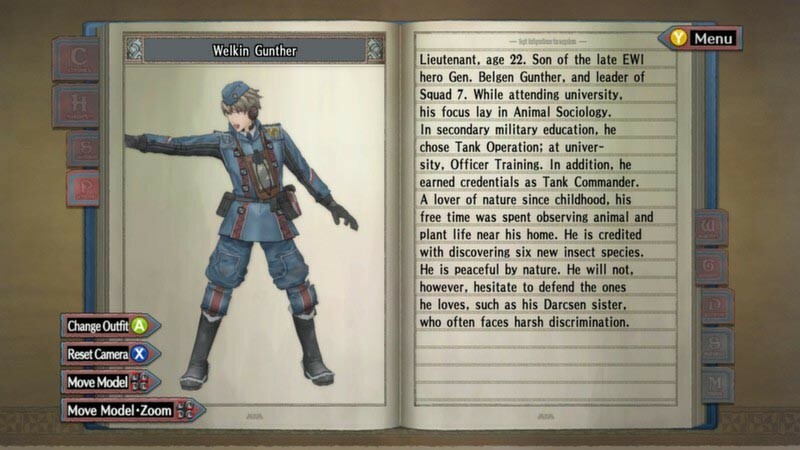 Within this struggle a hero named Welkin, and his fellow soldiers of the Federation's 7th Platoon, are fighting back against the invasion and the Empires attempts to unify the continent under its power. 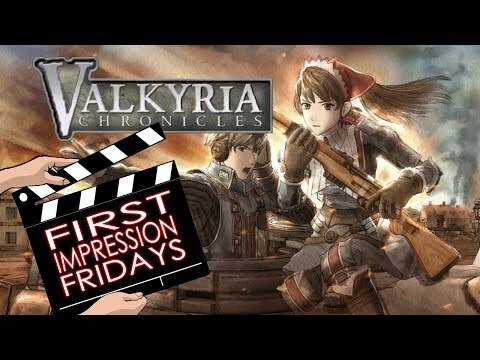 During the ensuing war the Federation discovers that the Empire possesses a secret weapon, known as the "Valkyria" - an ancient race with special powers thought to exist only in legends. With this new discovery the fate of the Federation's ability to turn the tide of the war, and the hope for a better future, hang in the balance. “CANVAS” graphics engine: A unique engine that produces breath taking images that look like watercolour paintings in motion. 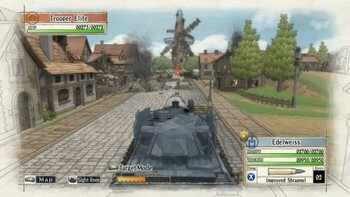 “BLiTZ” tactical battle system: Experience strategic manoeuvring of units combined with conventional RPG gameplay, all layered on top of the moment to moment action afforded by real-time controls as players command each squad member and tank in battle. 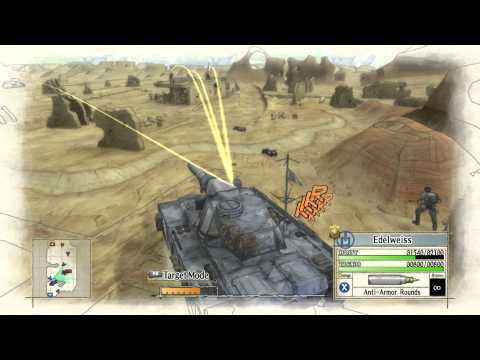 Customisation: Over 100 customisable characters allow players to create a variety of platoons to suit each battle’s needs. "Valkyria Chronicles is one of the most unique and fun strategy games I've ever played, despite a few flaws with the port." "While heavy on cutscenes, Valkyria Chronicles on PC is more vibrant than ever, and just as unique in its approach to tactics." 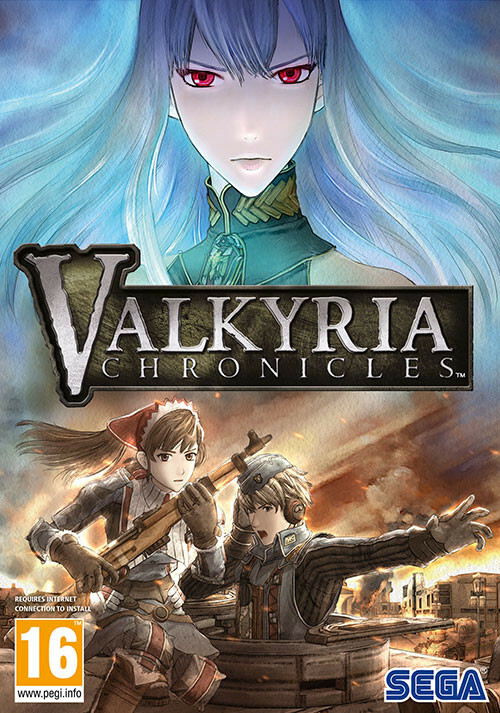 "Now with Steam-PC availability and with low requirements, this classic turn-based tactical role-playing game easily still holds up with the best of them. 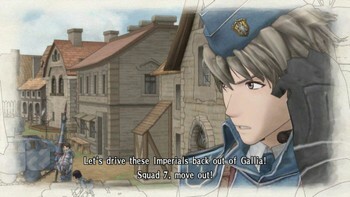 Save Gallia for the first..."